Wyford Farm, Van Reenens Pass Best Price Promise! 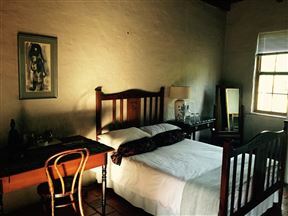 Wyford Farm is situated in a pretty, mountainous area off Van Reenen Pass along the N3. It has a rich recorded history being built in the 1870’s as a trading store on the route between Johannesburg and Durban. 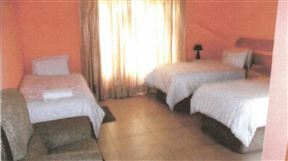 Pyramids Motel is located on the N3 at Van Reenen&apos;s Pass between Gauteng and the Kwa-Zulu Natal coast. 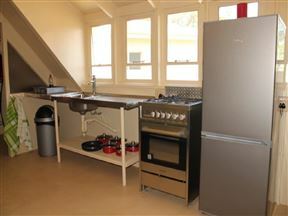 The motel offers bed and breakfast accommodation in 16 chalets and three double rooms. Strawcroft is nestled among the Drakensberg in Van Reenen. 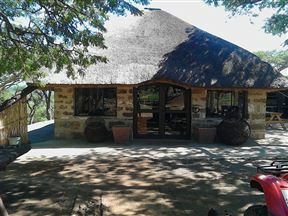 This charming cottage will relax guests with its tranquil layout and location in the wild. 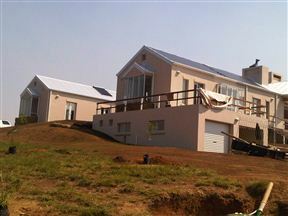 Highlands Farm Estate, Van Reenen Best Price Promise! The house boasts beautiful views of the surrounding mountains and valleys below. There are also conference facilities for up to 14 people. 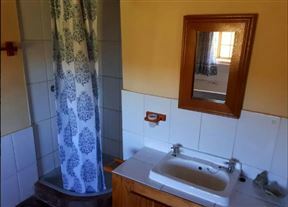 Situated along the border of the Free State and KwaZulu-Natal, Nzima Guest House offers comfortable and affordable accommodation to guests visiting the small town of Van Reenen. 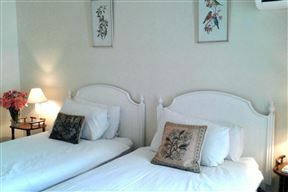 Inn Highlands is situated just off of the N3 in Van Reenen, KwaZulu-Natal.